Each section consists of readings that elaborate on one of the five ideas. As you travel through each day, you will find new and exciting ways to bring the teachings of It’s Your Time into your life. 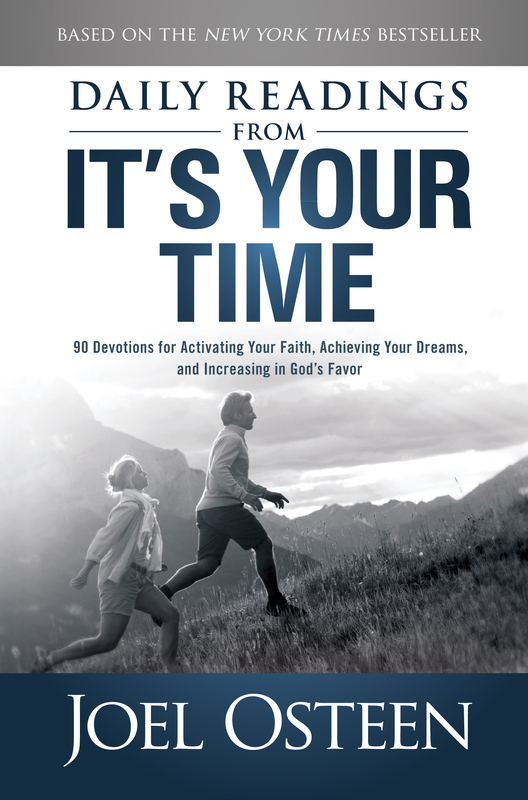 Highlighting key stories from It’s Your Time, this devotional also supplies passages and daily thoughts that offer messages of faith, hope, and strength to help you rise above any circumstance so that you can fulfill God’s best plan for your life. Joel offers assurance that God does not want you to merely survive challenging times, He wants you to thrive. When you give your life over to Him, God will send opportunities your way so you can soar to new heights of fulfillment. 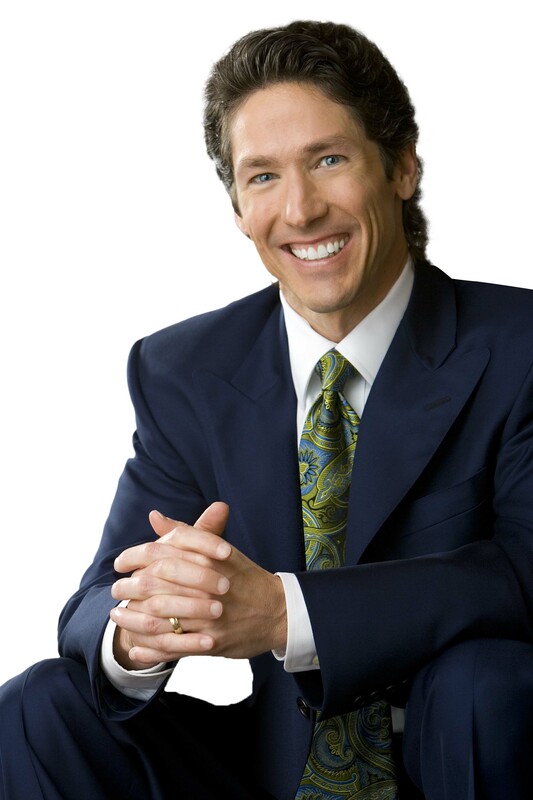 He also reminds you that the bigger your burden, the greater your blessings to come. I WROTEIT’S YOUR TIME to speak faith into the lives of others, to encourage them during tough times, to call forth seeds of greatness planted by God, and to assure them that their best days lie ahead. This Daily Readings for It’s Your Time is a ninety-day devotional with excerpts from the original book designed to emphasize those same messages. Like It’s Your Time, this devotional based upon it is divided into five main sections. Each is designed to build on the other. The goal is not simply to inspire and motivate you, but also to help you see that God’s plan is at work in your life. This devotional is not meant to be an exhaustive treatment of any particular passage of Scripture, but instead is intended to encourage you to immerse yourself in His word and inspire a wholehearted love of God. And the suggested prayer at the end of each day’s entry is simply a place to begin your communication with your Heavenly Father. The book begins with a section entitled “It’s Time to Believe,” because tough times require strong faith, because this too will pass. “It’s Time for Favor” is the section about faith fortification. In “It’s Time for Restoration,” I offer tools of forgiveness and renewal. “It’s Time to Trust” builds your resolve by reminding you of those things you can trust: that all things work together for good. Finally, I’ve concluded the book with “It’s Time to Stretch,” which will motivate you to step into your divine destiny. These ninety readings should be read at a one-each-day pace so that they carry you through three months or so. I’m convinced that by the end of that period, you will come to see that it truly is your time for healing and advancement. As you read this devotional day to day, keep your heart pure, strive for excellence, and prepare yourself, because it’s your time for God’s goodness, favor, and restoration. It’s your time to walk in the fullness of His blessing!